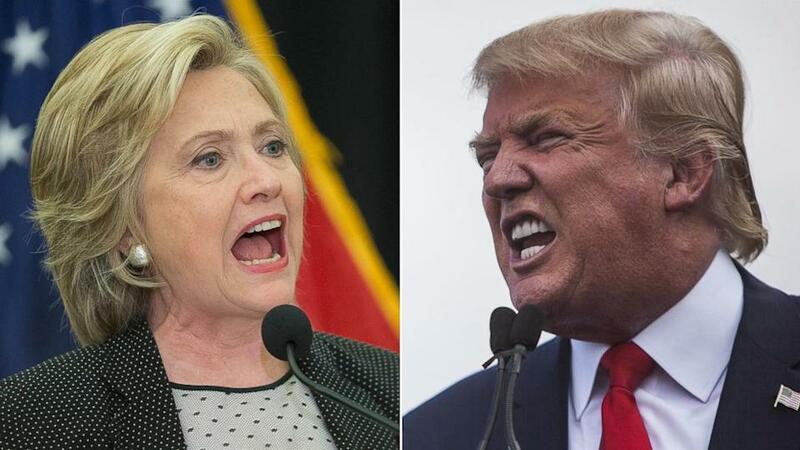 Trump has much better hair than Hillary Clinton. He is probably a secret grunger. Any truth to the rumor that Nizzy is part of Trump's campaign team? Hey Dirty, I take it you are not a Trump fan. I love the guy. I am going to vote as many times as I possibly can to get him in. He's going to build that wall plus he pro Post Office I understand. I know Rush secretly loves the guy but hasn't endorsed him just yet. Heck no Kramer. I'm Trump's biggest fan next to Nizzy and Widowspeak. Yeah I know Rush is all for President Trump too . Glad to hear that Dirty. I obviously read you wrong. I just read it again and I forgot that Nizzy was a huge liberal so now I know where you were going with that. I love Donald J. Trump. I haven't been this excited since I regrew all my hair back. It's Trump or bust with me. If he's not the guy they choose I am not voting!! Yeah Kramer I love it that Trump is on top of the polls. Love his arrogant alpha male personality. Its a great time to be a Republican. You'll never catch Trump hugging a tree! Let's see Dirty Hairy. It's been about 3 months exactly since you made your post and the great Donald J. Trump is leading in pretty much every poll yet and is gaining steam. I pray this man can be our next President. He's the only one capable of cleaning up this corrupt crap in Washington and that explains why he's getting so much "incoming" from the media and his own party. I saw a Trump rally in Ohio and I swear I saw a bald skinny totally bald guy heckling Trump and got kicked out. He looked alot like Nizzy would look like if you projected his rate of balding since the last time he was here. You think it's possible it was him? Yeah Kramer its quite possible that was Nizzy especially if there was a Telecaster guitar leaning against a nearby tree that he plays in his band. I need to submit another McBackground search on Nizzy since its been a while. I'll get back to you via pm shortly. 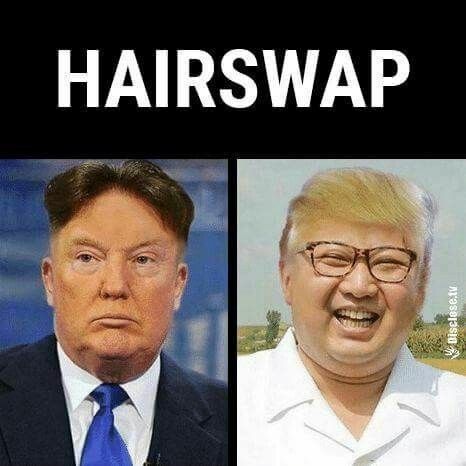 Trump is on the hair steroids. He uses propecia. The revelation by his longtime doctor that President Trump takes a medication to prevent hair loss has piqued curiosity about the drug. In an interview with The New York Times, the physician, Dr. Harold N. Bornstein, said that Mr. Trump takes finasteride, also marketed as Propecia. The drug, a one-a-day pill, is a popular treatment for so-called male-pattern hair loss, in which the hairline recedes and hair thins at the temples and crown, sometimes to the point of leaving just a horseshoe-shaped fringe around the sides and the back of the head. The culprit in this type of baldness is a male hormone, dihydrotestosterone or DHT. In some men, hair follicles are particularly sensitive to it, probably based on genetics. DHT forms when an enzyme converts testosterone into it; finasteride blocks the enzyme, lowering DHT levels. The drug is better at stopping hair loss than at bringing back what’s already gone. Dr. Alexis is not involved with Mr. Trump’s care. Most men with this type of hair loss start treatment with a different drug, minoxidil, also sold as Rogaine, which is rubbed into the scalp, Dr. Alexis said. If they do not see enough of an effect, they can add finasteride. Many of his patients wind up using both drugs, Dr. Alexis said. The treatment works best on the top of the head, and not as well at the temples and the receding hairline.